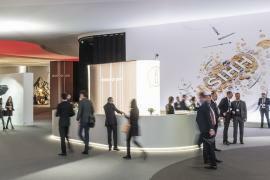 Watch enthusiasts eagerly await the Baselworld every year. 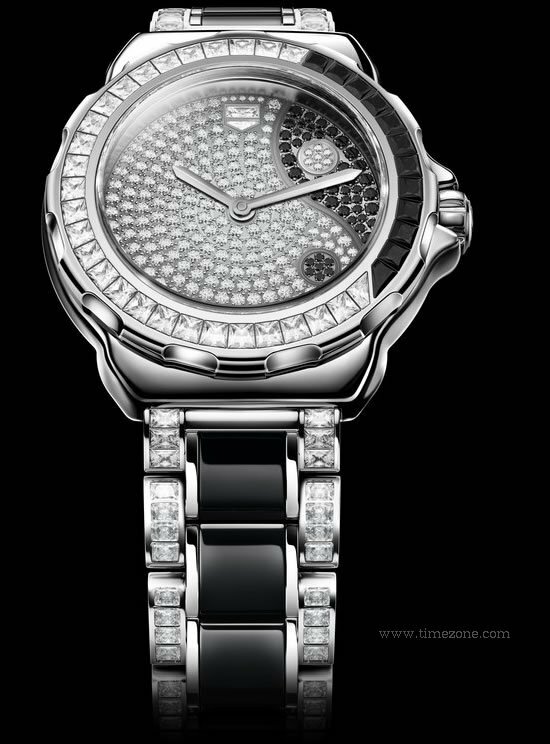 And as we slowly get a glimpse of just what will be on platter at the Baselworld 2012, we can’t help but look forward to this event. 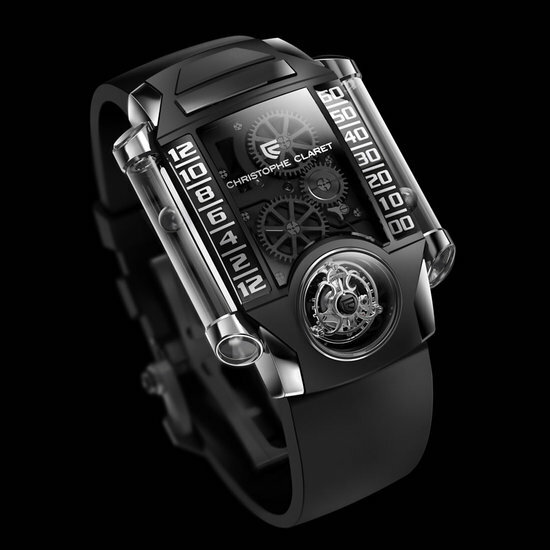 The latest beauty we hear that is all set to steal the watch collectors hearts at Baselworld is Christophe Claret’s X-Trem-1. 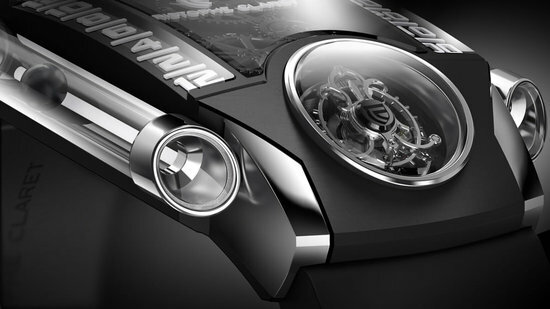 A breathtaking beauty, this high-tech, high-end tourbillion timepiece uses magnetic fields to create an illusions of hours and minutes hands floating in mid air. 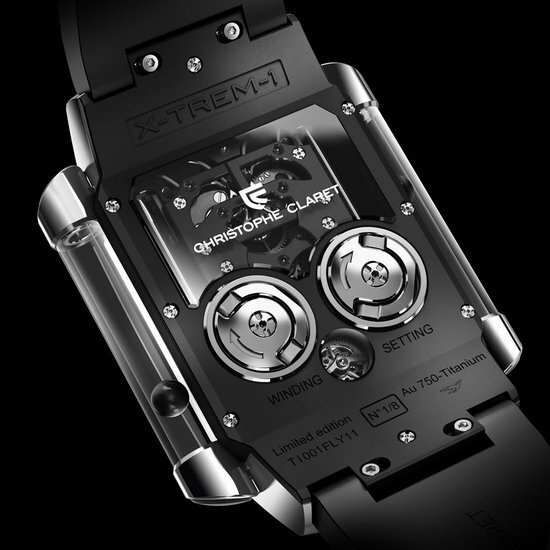 The flying tourbillon inclined at a 30° angle, mounted on a three-dimensional curvex titanium mainplate, equipped with a retrograde hours and minutes display system, makes the X-Trem (X for Experimental Time R for Research E for Engineering M for Mechanism) the first of its kind. 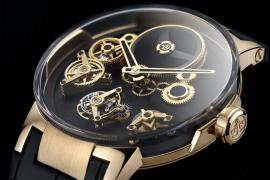 Boasting of a caliber FLY11 movement, this timepiece has a power reserve of 50+ hours. 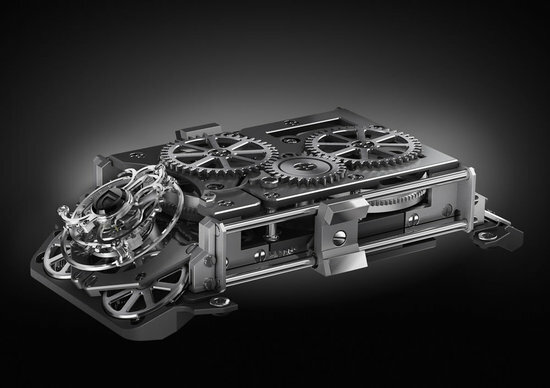 The tourbillon movement and the time indication gear trains boast of their own individual energy supply which helps to optimize power distribution and duration. 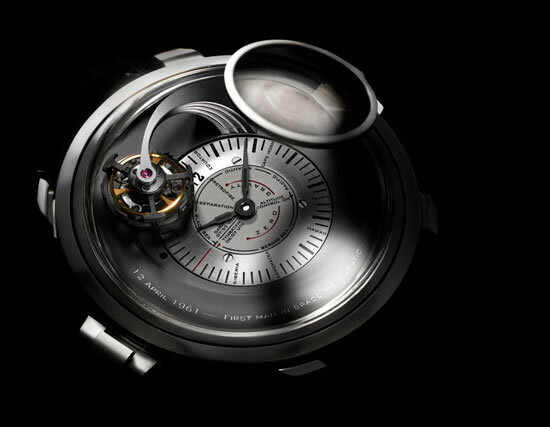 Hours and minutes are indicated by two 4mm-diameter hollowed spheres. 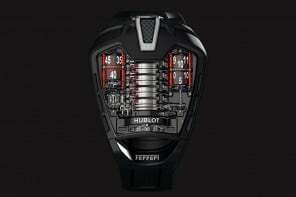 The case is water resistant up to 100ft. 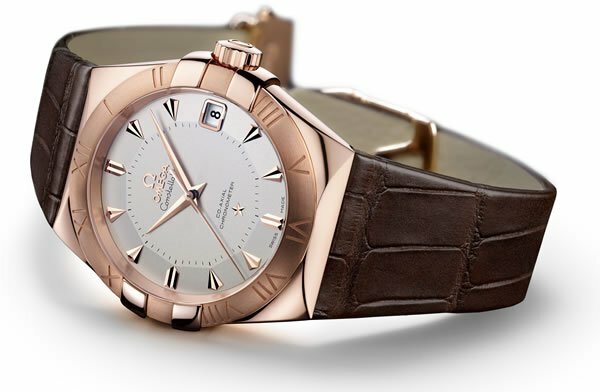 The timepiece is available in three versions, a polished white gold/bead-blasted black PVD-coated version, a polished rose gold/bead-blasted black PVD-coated version and a platinum/bead-blasted black PVD-coated version. The strap is available in either black hand-sewn alligator leather or rubber-touch leather fitted with an innovative two-screw fastening system. The timepiece also boasts of Super-LumiNova along the side of its caseband which makes enables the wearer to read time even in the dark. 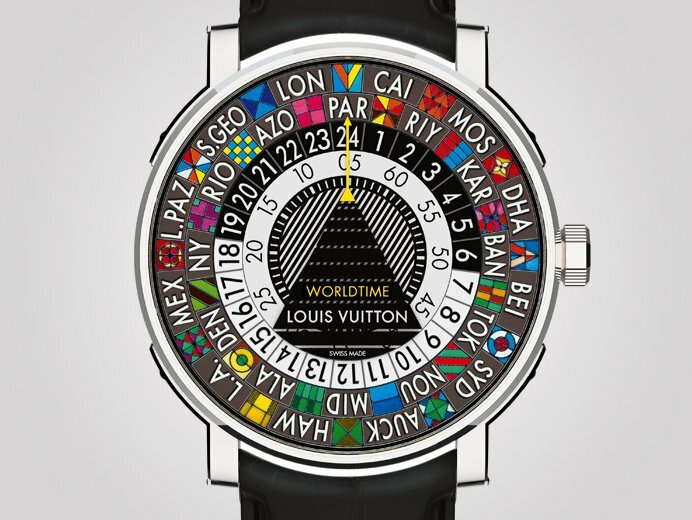 A limited edition creation, only 8 pieces of each version of this timepiece will be available. 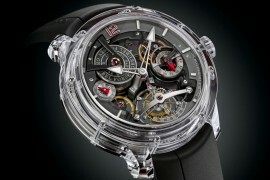 The public price of the X-Trem-1 is between 264’000 and 288’000 Swiss francs ($294,400 – $321,300) depending on your choice of precious metal – pink or white gold or platinum.